Would you like to see the Hänel Lean-Lift and Rotomat in action? 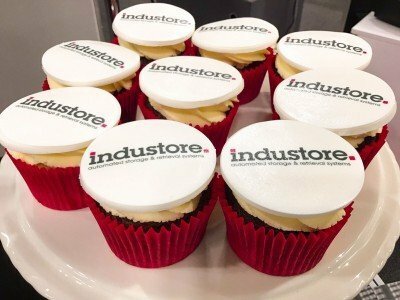 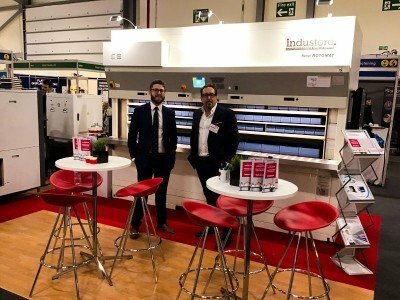 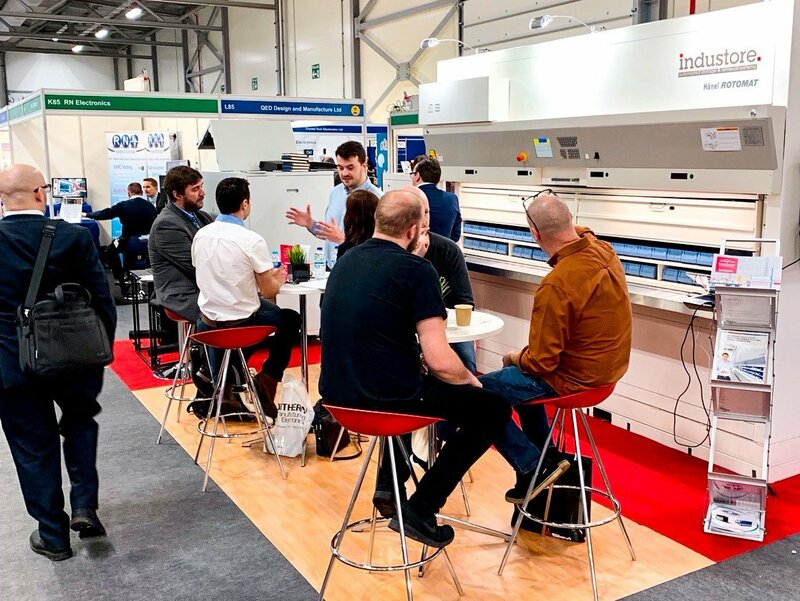 Industore will be attending events all around the UK and Ireland, so you have the opportunity to experience the efficiencies of automated storage. Find us at one of the shows below for a complimentary coffee and an interesting conversation with one of our experts.